This book is aptly named, because I’ve been waiting for Pete and Jess’s story for a long time. What a satisfying ending to a great series! 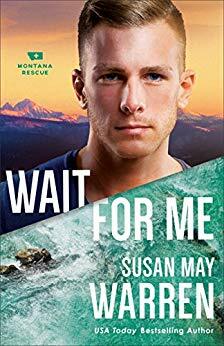 Susan May Warren’s characters are so realistic, authentic, and endearing, and they just take any adventure she deals out to them and roll with the punches. And what some punches she dreams up for them! I honestly couldn’t believe all the hair-raising things they had to go through to get their happily-ever-after. Pete is an amazing hero—so brave and courageous, but also so self-effacing and guilt-ridden. Jess is the poor little rich girl who is actually in her element in the Montana mountains. I had a little trouble understanding some of her actions, and felt that if she really was serious about Pete, she’d have tried a little harder to stay in touch with him. The side story of Shae and Ned added an extra dimension to the story and put closure to Shae’s part in the series. There were a few places where flashbacks confused me a bit, as I didn’t feel they were delineated well enough. Much of the time, I couldn’t tell where they began and ended. There was also a lot of backstory in the book, which would help if the reader hadn’t read the previous books but was a bit redundant otherwise. Other than that, it a was typical well-written, exciting Susan May Warren story. 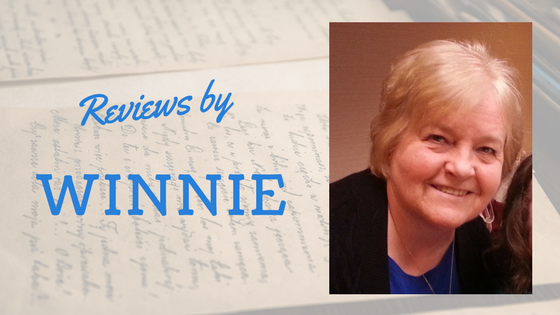 The fast-paced action started on the first page and kept up nonstop to the end. There’s a lot of action, some intrigue, suspense, and a bunch of romance, with some redemption, hope, faith, and mercy thrown in for good measure. I’m definitely looking forward to Warren’s next series.